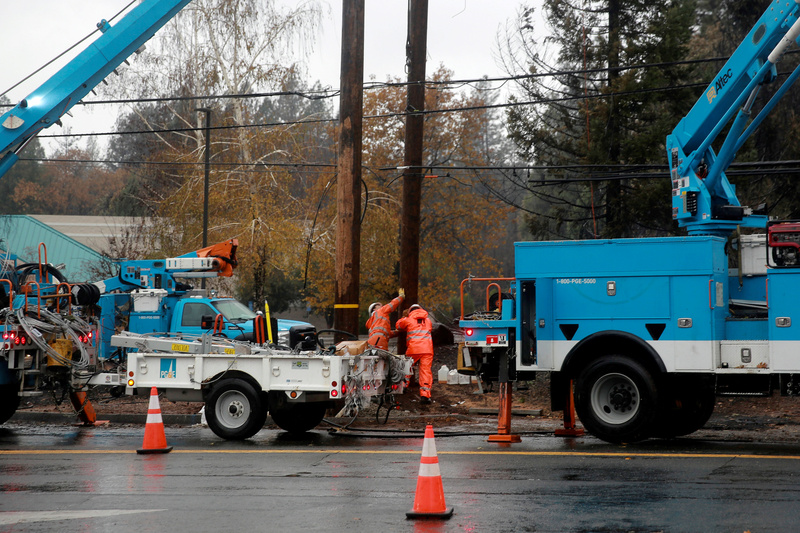 “A lot of companies are in that position, where PG&E is responsible for 100% of their revenues,” Credit Benchmark lead researcher David Carruthers told WSJ. The company’s plans to shed its losses to renewable energy suppliers may fail if the court rules that federal regulators, not the bankruptcy court, have the authority to deem whether such contracts still apply, according to WSJ. PG&E filed bankruptcy as the “only viable option” to escape potentially $30 billion worth of liabilities for sparking major wildfires in 2017 and 2018. State investigators found the utility sparked a dozen major fires in 2017 through poorly maintained powerlines and equipment. Wildfires in 2018 are still under investigation, including the Camp Fire that killed 86 people and all but destroyed the town of Paradise. The fire is the deadliest in state history.